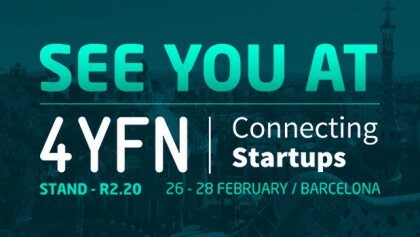 B!Play will be one of the 32 Spanish companies taking part in the Spanish Pavilion at the next 4YFN edition, the startup business platform that is held annually within the framework of the Mobile World Congress (MWC). 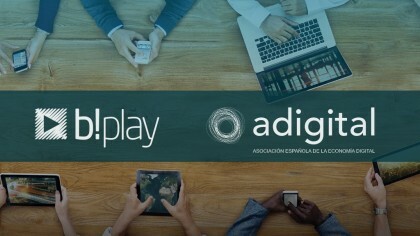 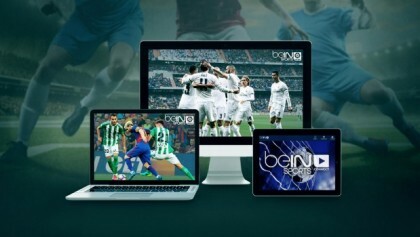 B!play will be one of the 64 companies to make up the Spanish Pavillion at the Mobile World Congress (MWC). 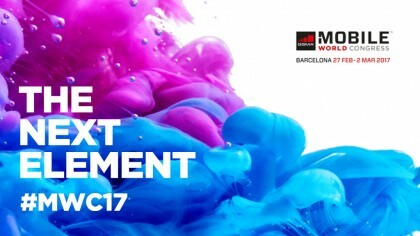 This exhibition, considered to be the world reference event for mobile technologies, will be held in Barcelona from 27th February to 2nd March 2017.